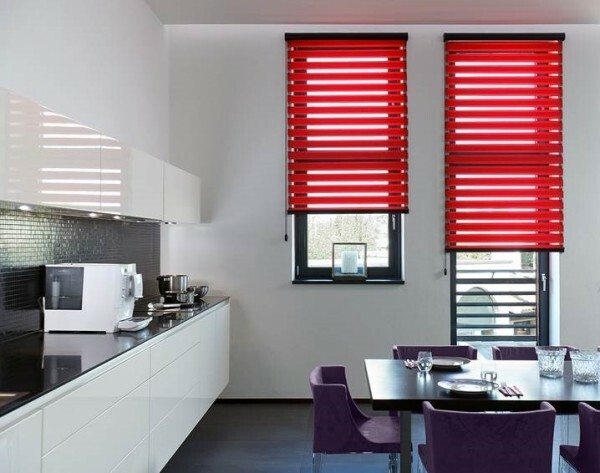 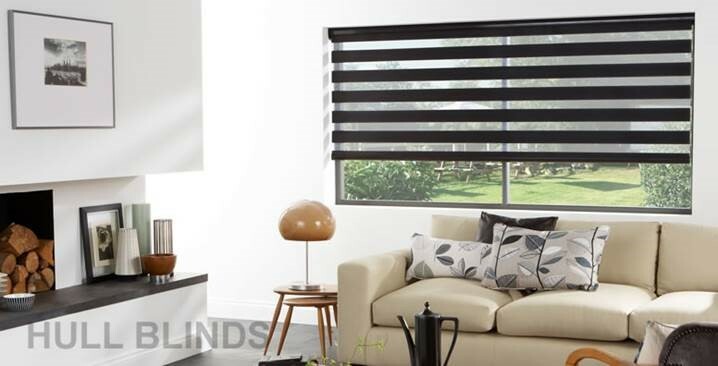 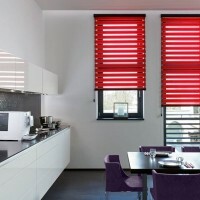 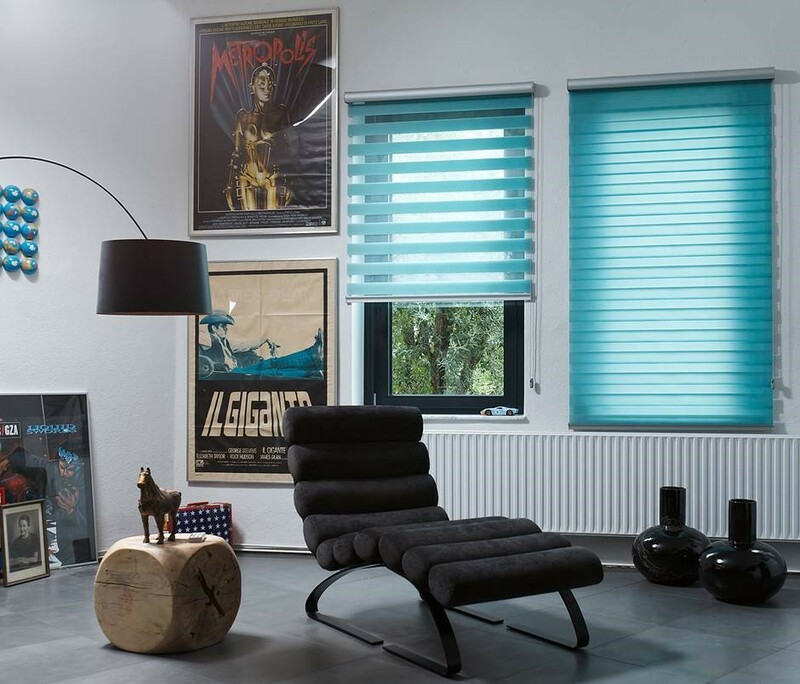 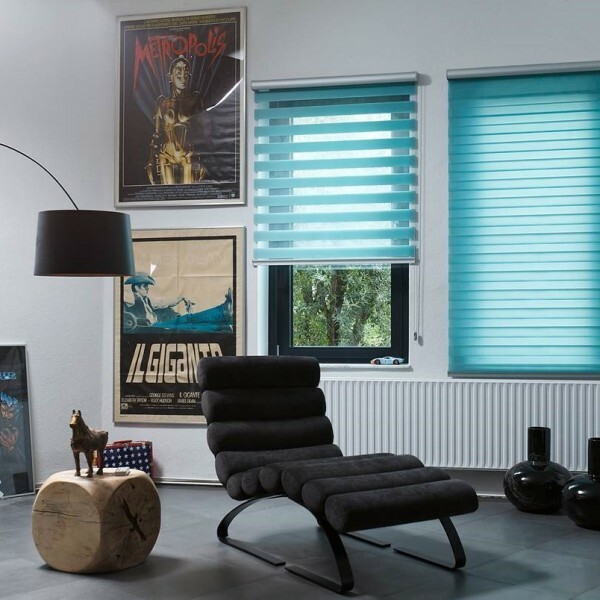 The Duorol blind is a double Roller Blind where the two layers of striped fabric are passed between each other on a chain operated system. 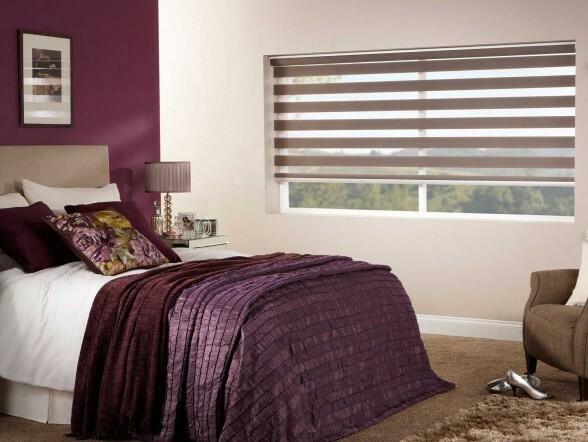 These are supplied on an aluminium cassette� box which is available in white, silver, black, cream or brown. 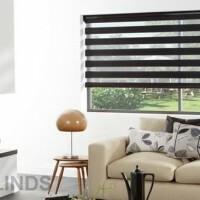 The Duorol blind has a motorised option.